During Silver Spring-Takoma Park Restaurant Week, restaurants will feature prix fixe lunch for $12 or $17 and dinner for $17 or $27. 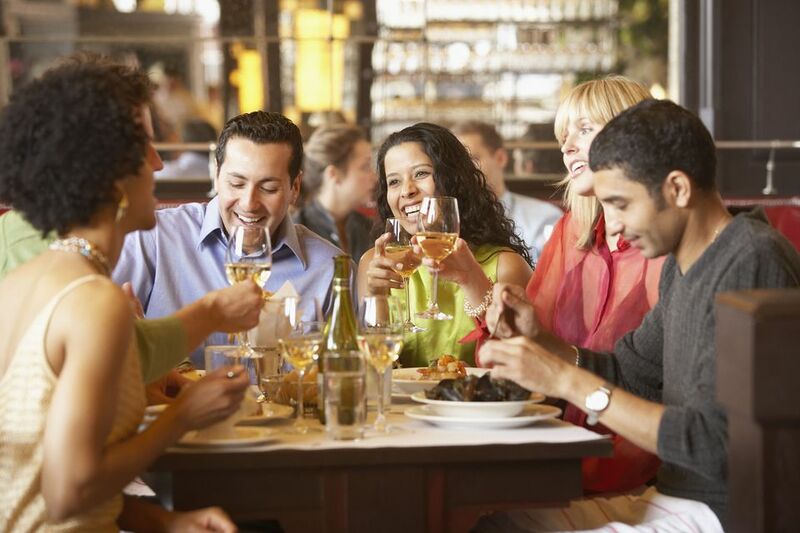 Restaurant Week is the perfect opportunity to dine out and try some new restaurants at reduced prices. In addition to these exclusive menus, most participating restaurants will also offer standard fare at regular prices. Some restaurants may offer specials for just lunch or dinner or may require reservations, so please call ahead to make reservations and confirm details. See a map and directions to Silver Spring.